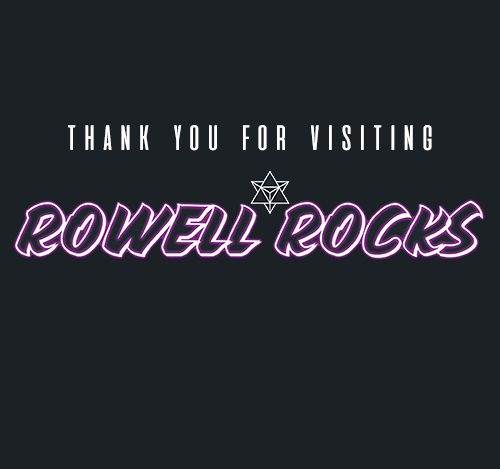 Rowell Rocks Ltd is a family run business that was established in the early 1990’s as a wholesale supplier to Gift and Jewellery retailers from around the World. Our Website displays a large range of Holistic Treasures and Metaphysical Masterpieces from all corners of the planet. We tailor all our products, whether handcrafted goods to specific specimens. We try to cater to all areas. Our philosophy is that we will not sell anything to a customer that we would not keep in our own collection. We pride ourselves highly on the Quality of Crystals and Minerals that we sell. At this present day and age, not much has changed within RTC except the growth of our business, our customer basis and their loyalty towards us. We take pride in our shipping worldwide which allows us to continue growing and expanding within this Beautiful industry, thus we count our blessings every day.